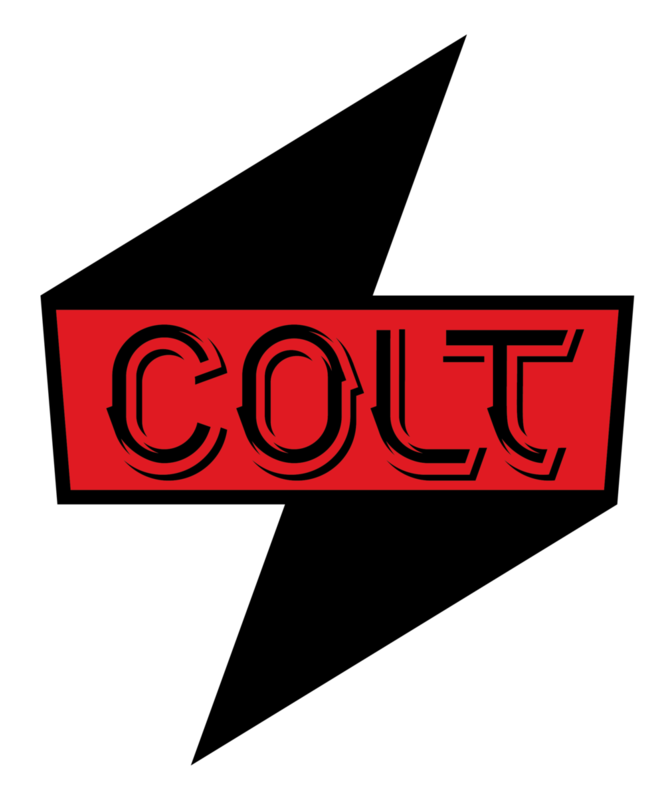 Colt Custom Metal Works — Good Form Design Co.
We were approached by Colt Custom Metal Works to create a logo for their up and coming welding and fabrication business. The logo needed to be strong both in appearance and colour choice. We went with red and black for a couple reasons; it's an industry classic and it gives off an edgy vibe that fits the work CCMW does with off-road vehicles. The custom font is embellished with a twisted metal aesthetic and the overall bolt silhouette reinforces the type of work these guys do. We threw in a couple alternates to the main logo for use on stickers, profile account photos and merch.